sterling silver jewellery york fashion jewellery 925 Sterling Silver Earrings - Sterling Silver Jewellery Clearance - Clearance/Sale Sterling silver jewellery range of Fashion and Danon jewellery. This is our last-chance, end of line clearance sale of 925 sterling silver. Grab a bargain as everything in our jewellery sale here is heavily reduced! Why not check out the rest of our range of 925 Sterling Silver jewellery? 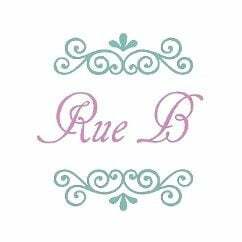 : We have a vast range of sterling silver jewellery here at Rue B in York wich include necklaces, pendants, bracelets, bangles, long earrings, studs and rings, as well as designs that include semi-precious gemstones, shell and pearls. All the pearls in our sterling silver range are cultured freshwater pearls.